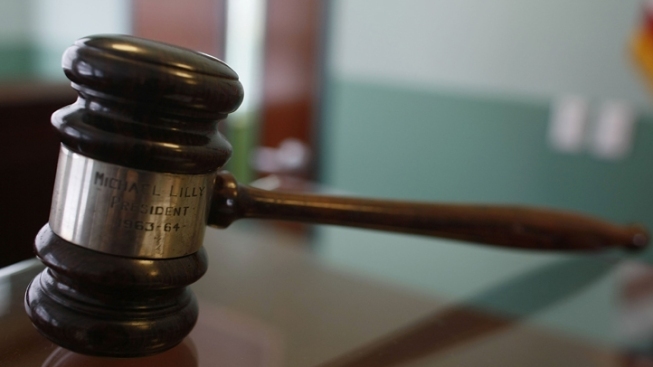 A San Francisco judge sentenced a man to 23 years to life in prison on Tuesday for sexually abusing the 6-year-old boy he baby-sat, prosecutors said. Jose Francisco Gonzalez, 51, was found guilty back in December of two counts of forced oral copulation, one count of forced lewd acts upon a child and one count of committing a lewd act upon a child. Judge Linda Colfax handed down Gonzalez's sentence. According to court documents, Gonzalez was a friend of the boy's family and rented a room out of their San Francisco home. The family also entrusted Gonzalez with baby-sitting the boy and his 3-year-old brother as the boys' mother worked a night shift. The alleged sexual abuse by Gonzalez came to light in March 2017 when the 3-year-old told his mother that he saw his older brother perform a sexual act on Gonzalez. The 6-year-old then confessed to his mother that over the course of several months, Gonzalez had allegedly been forcing the boy to perform sexual acts. Gonzalez was arrested on March 15, 2017, according to jail records. During the trial, the child victim described Gonzalez as his "big best friend" and said that Gonzalez had told him not to tell his mother because it would make Gonzalez cry, prosecutors said. The victim's little brother also testified, saying, "We were keeping it a secret... but it's not a secret anymore," prosecutors said.